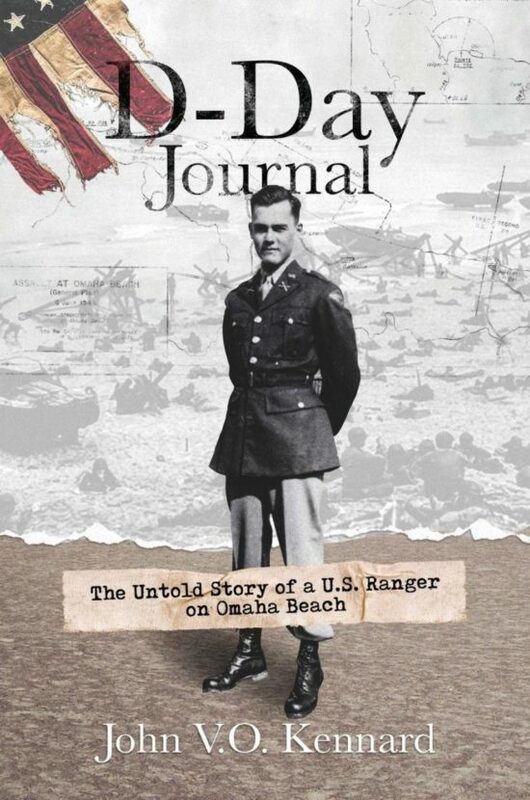 John Kennard is the son of 2nd Ranger Battalion lieutenant Frank L. Kennard, whose letters are the subject of D-Day Journal. Kennard was commissioned a lieutenant in the US Army Armor Corps. He served in Germany, rose to captain and went to Vietnam in 1970. In Vietnam, Captain Kennard was a special security officer (SSO) working for five general officers managing their back-channel messages, also known as "Eyes Only" messages. Kennard attended Blair Academy and earned a BA from the University of Virginia. After military service, Kennard earned a master's in business administration from the Darden School at the University of Virginia. John Kennard is retired from Brown-Forman Corporation where he was senior vice president and global brand director for Jack Daniel's Tennessee Whiskey. 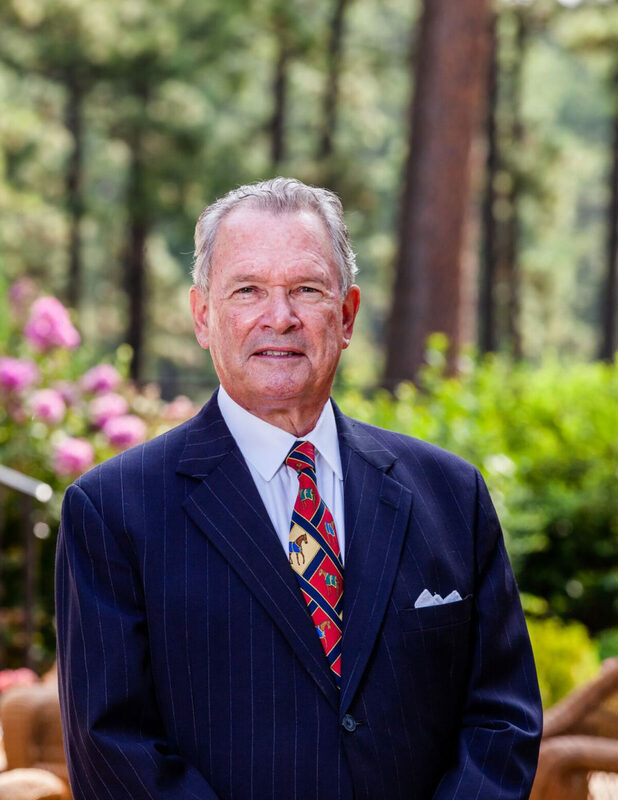 Kennard has been adjunct assistant professor at the Owen School of Business at Vanderbilt University and distinguished executive in residence at the McIntire School of Commerce at the University of Virginia. Kennard serves as an expert witness in intellectual property matters. Kennard lives on Amelia Island, FL, and in Southern Pines, NC, with his wife, Linda.